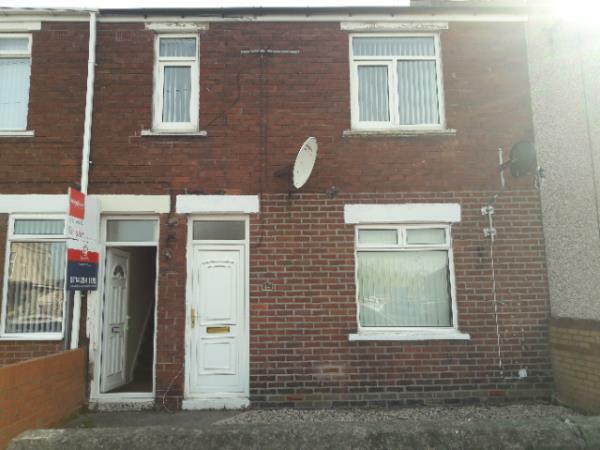 2 Bedroom Flat For Sale in Bedlington for Guide Price £30,000. A two bedroom first floor flat with gas central heating, double glazing and chain free. The flat will appeal to landlords and investors looking for a buy to let opportunity with projected rental incomes iro £350pcm/£4200pa.